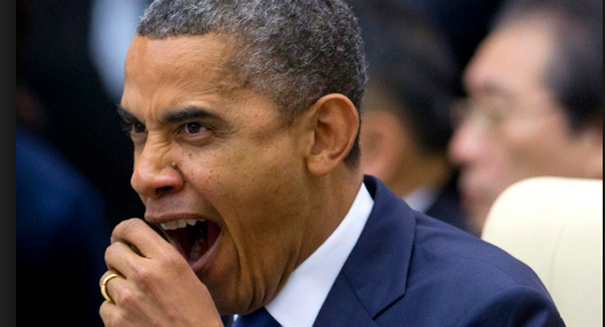 Warning: This article will make you yawn. We all known yawning is contagious, but no one seems to understand exactly why that’s the case. And it now seems, according to a new study, that the mystery will remain unsolved. According to a study published in PLOS ONE, empathy is not the cause of contagious yawning, ruling out just one more proposed cause. “Empathy does play a role, but it’s just not the huge role people were thinking,” says Elizabeth Cirulli, an assistant professor of medicine at Duke University School of Medicine, and lead author of the new study published on Friday. The research included 328 healthy adults, ages 18 to 83. Participants took tests that measure empathetic traits, such as feeling distress over another person’s misfortune and easily identifying with fictional characters. They also took cognitive performance tests, because one previous study suggested contagious yawning might be linked with higher intelligence, Cirulli noted. Participants then watched a three-minute video showing lots of people yawning, and clicked on a button each time they yawned. The results showed nearly 68 percent yawned at least once. The average was four times, with one person yawning 15 times alone. When 129 of the subjects watched the video a second time, those who yawned the first time were likely to yawn again, suggesting that whatever causes contagious yawning is a stable trait. Easy-yawners did score a bit higher on the tests of empathy and cognitive performance. Those differences faded away when researchers factored in age. In the final statistical analysis, only age was clearly associated with contagious yawning: Younger adults showed the most susceptibility. Cirulli, a genetics researcher, leans toward some yet-to-be-determined genetic difference that will explain yawning susceptibility. She also hopes her findings shed some light on schizophrenia and autism, since people with those disorders don’t do much contagious yawning. Previous research found that contagious yawning is most common among family members, followed by friends, acquaintances, and then strangers. In an unpublished study, Steven Platek, an associate professor of psychology at Georgia Gwinnett College, says he found that whites and blacks tend to yawn together along racial lines. Scientists aren’t sure why people yawn on their own, when tired or bored, though the leading theory is that it has something to do with cooling the brain.